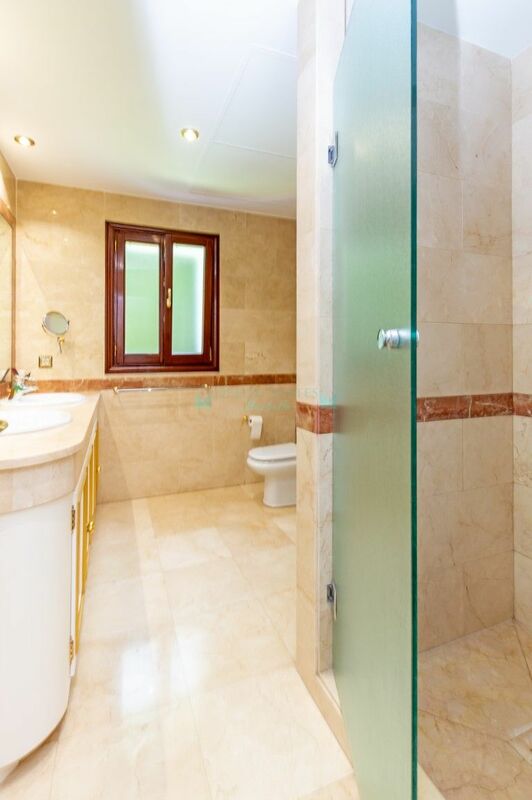 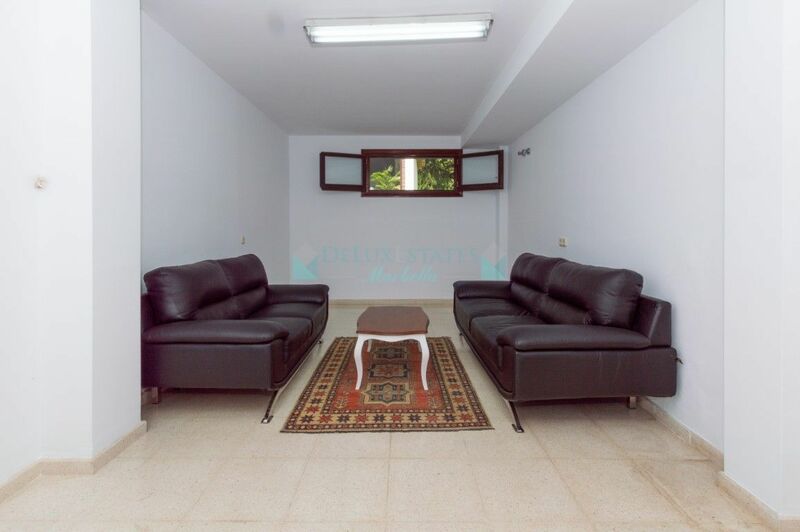 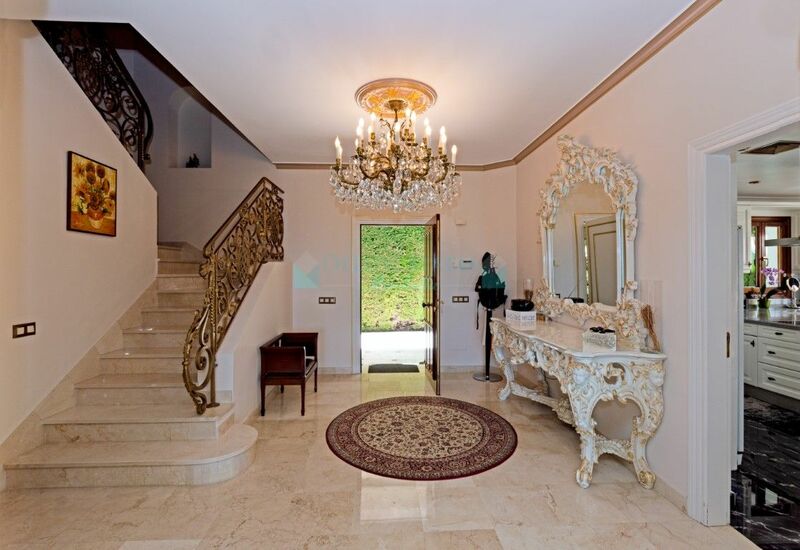 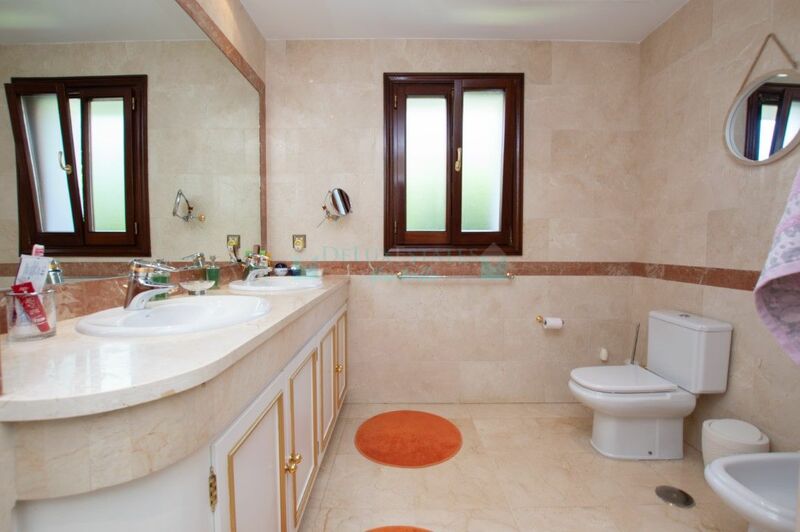 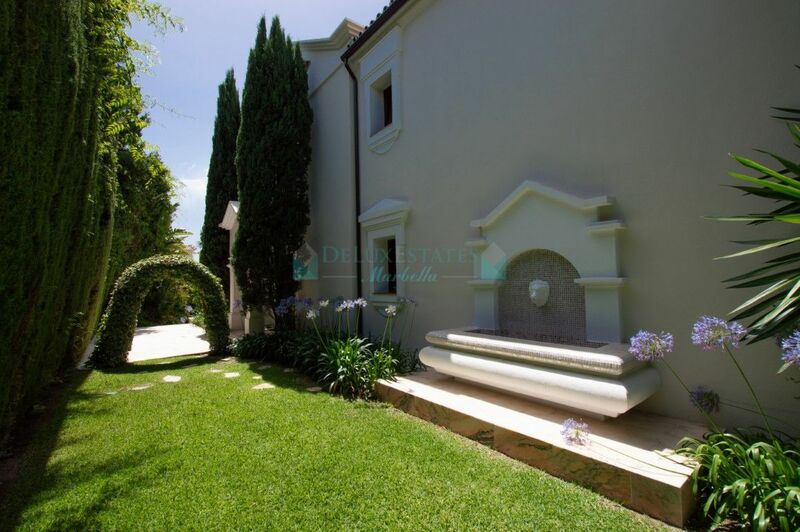 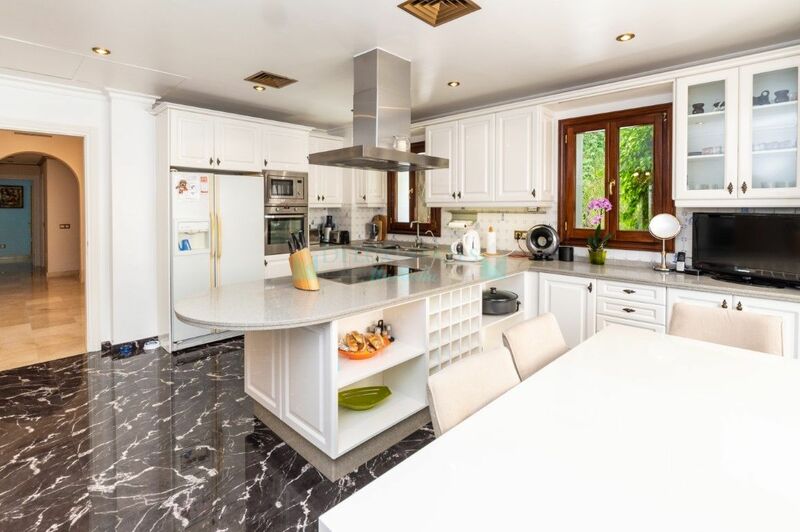 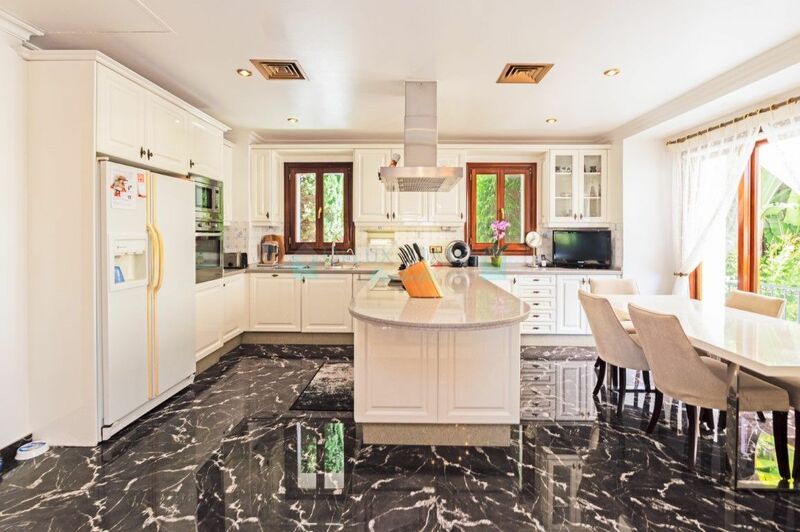 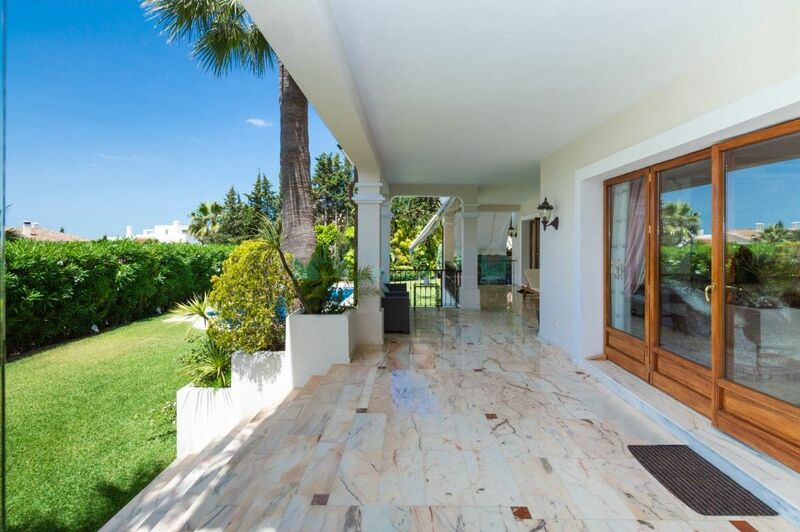 Stunning detached villa for sale in Sierra Blanca,Marbella Costa del Sol. 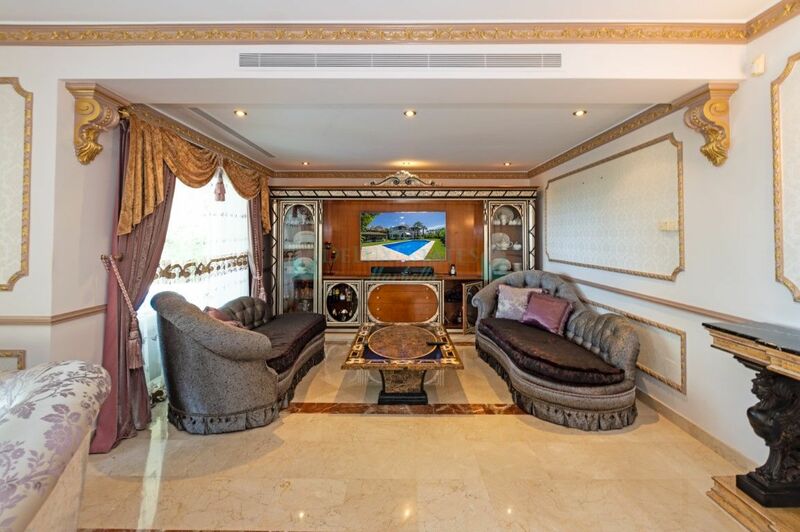 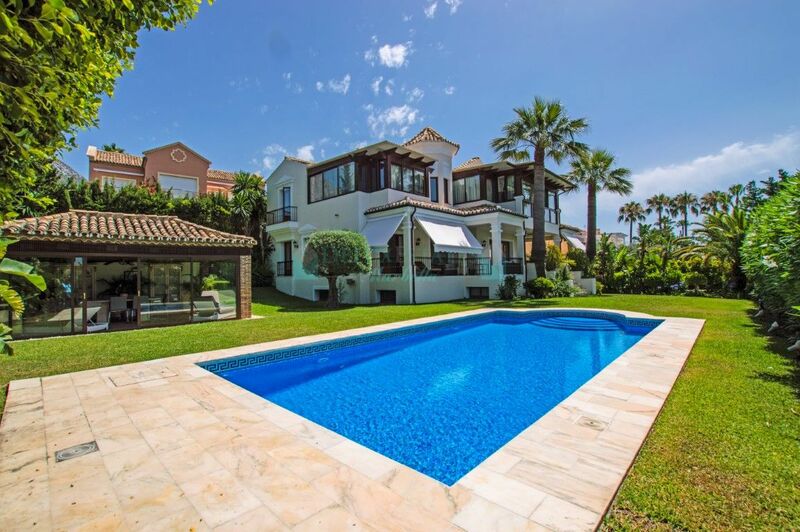 Stunning detached villa located in the prestigious urbanization Sierra Blanca in the hills of the Golden Mile just 5 minutes from Marbella and Puerto Banus. 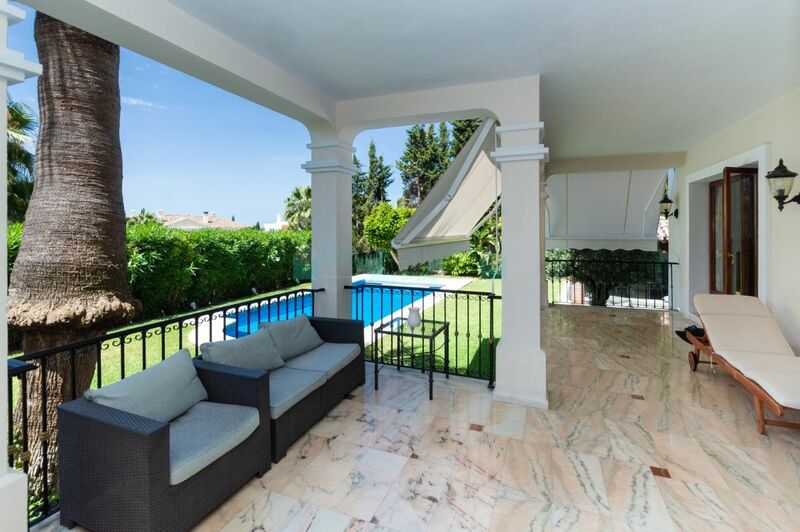 Built on 2 floors plus a basement and facing south this villa enjoys views over its own garden and pool. 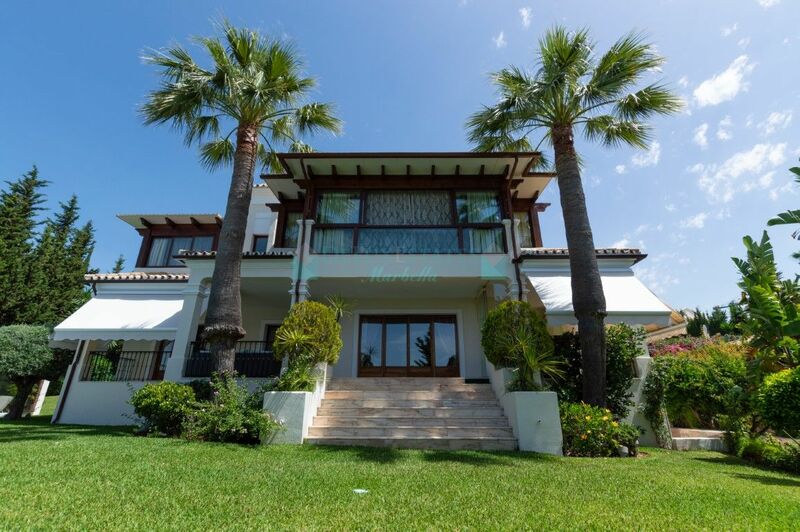 It offers an entrance hall with guest cloakroom, 5 bedrooms, 5 bathrooms (three of them en suite), spacious living room with dining area, covered terrace and fully equipped kitchen. 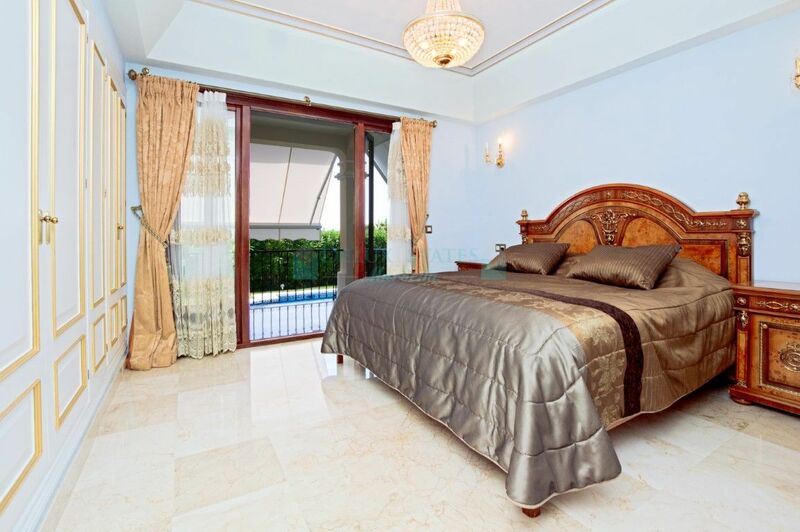 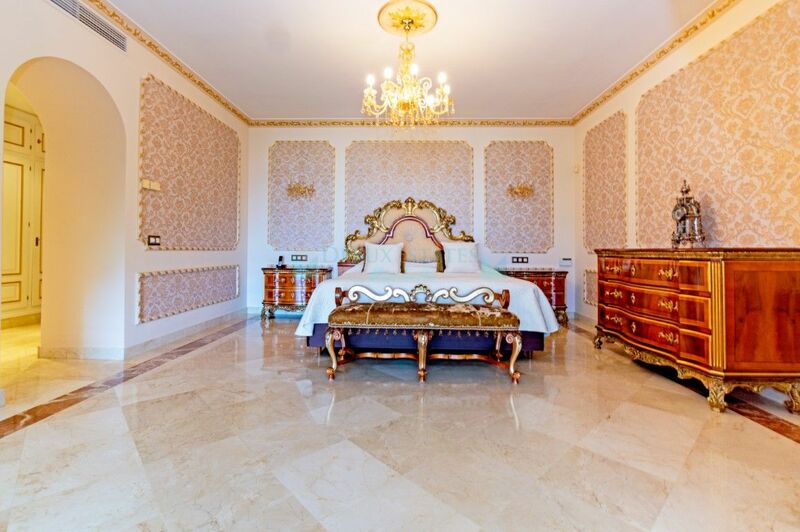 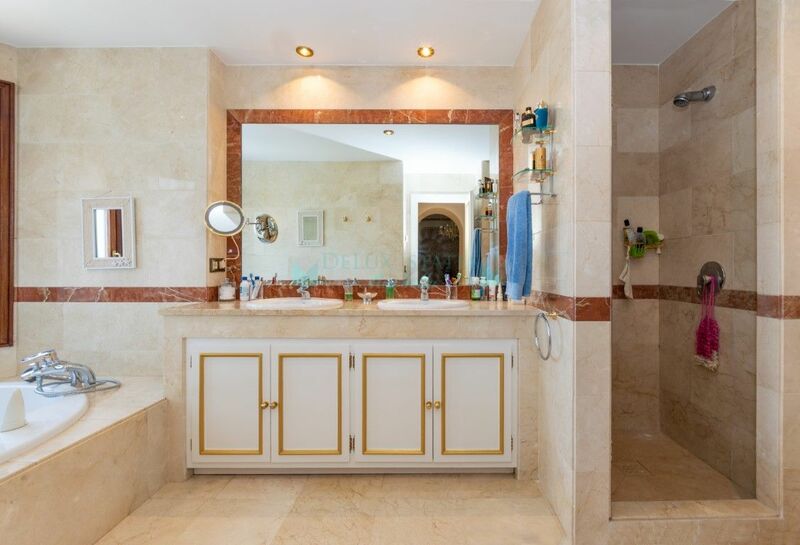 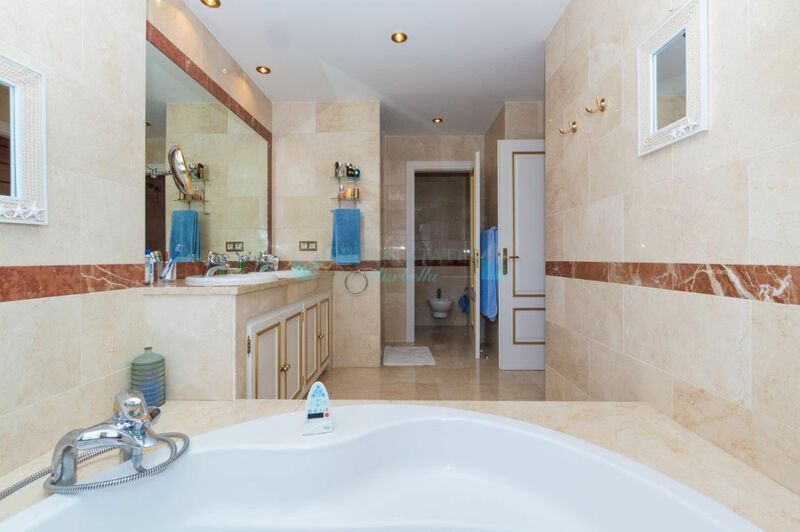 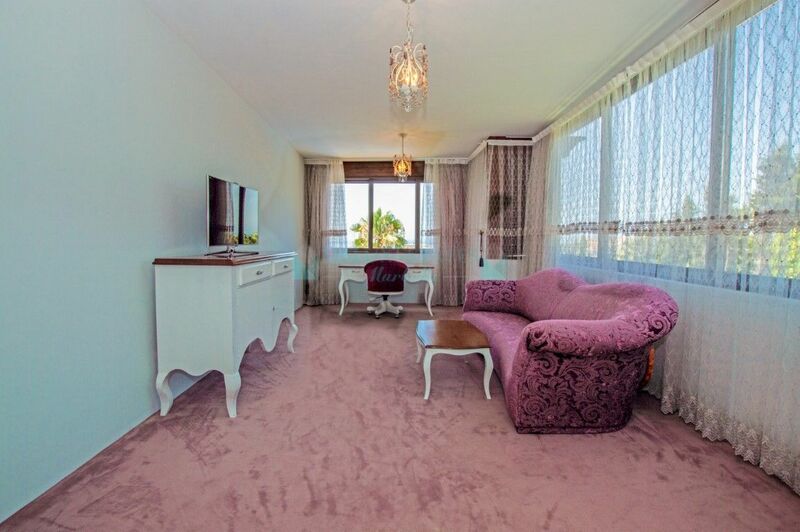 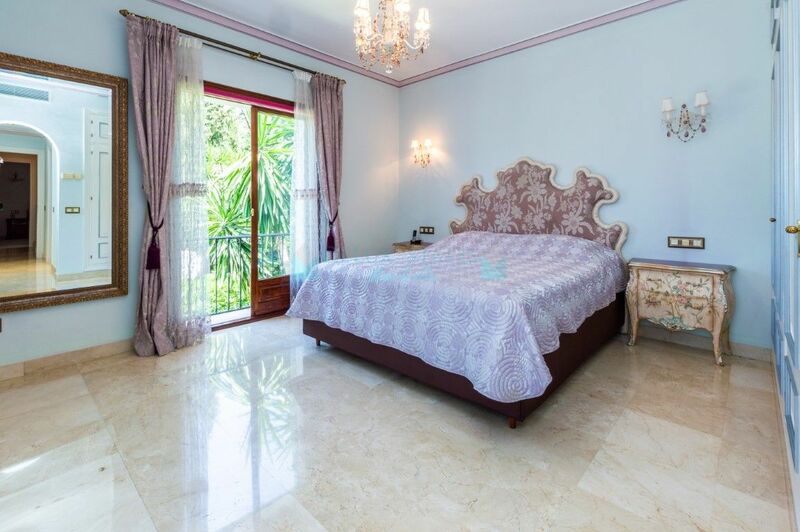 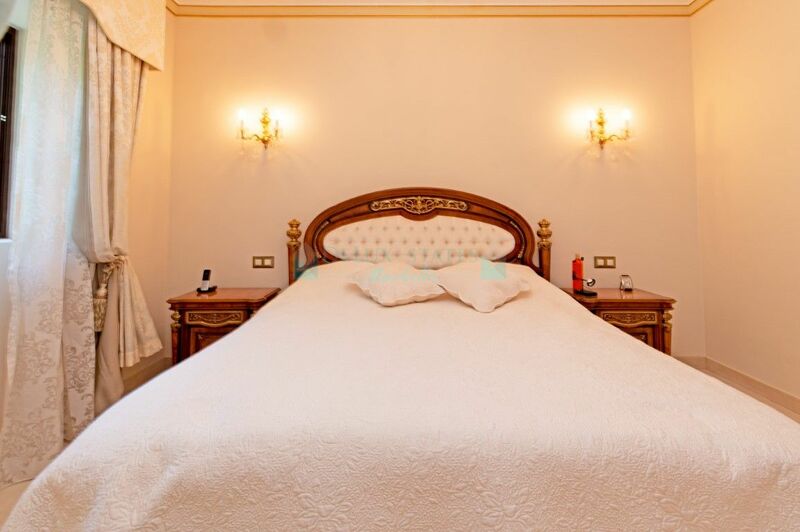 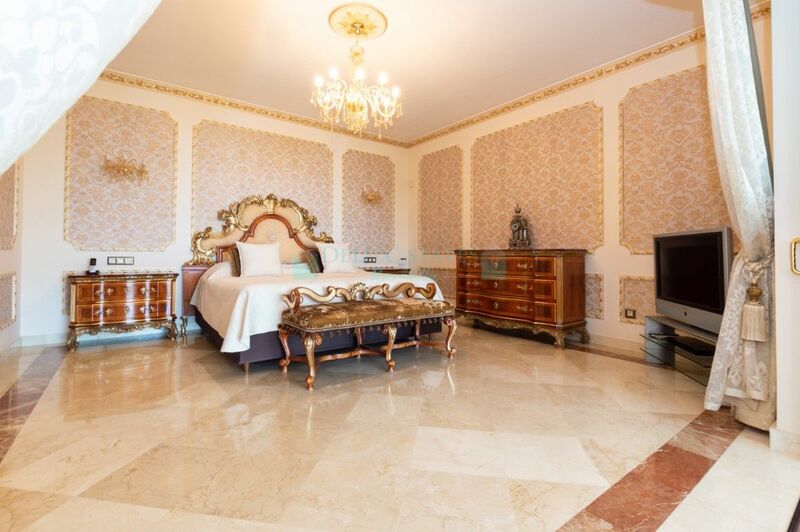 The large master suite has its complete bathroom with Jacuzzi bath, separate shower and dressing room, the terrace has been integrated into the bedroom and enjoys beautiful views of the sea. 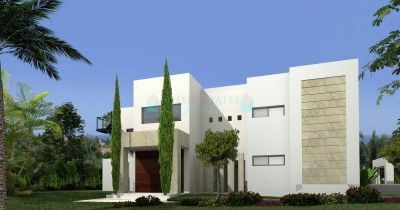 Finally a garage for two cars and storage. 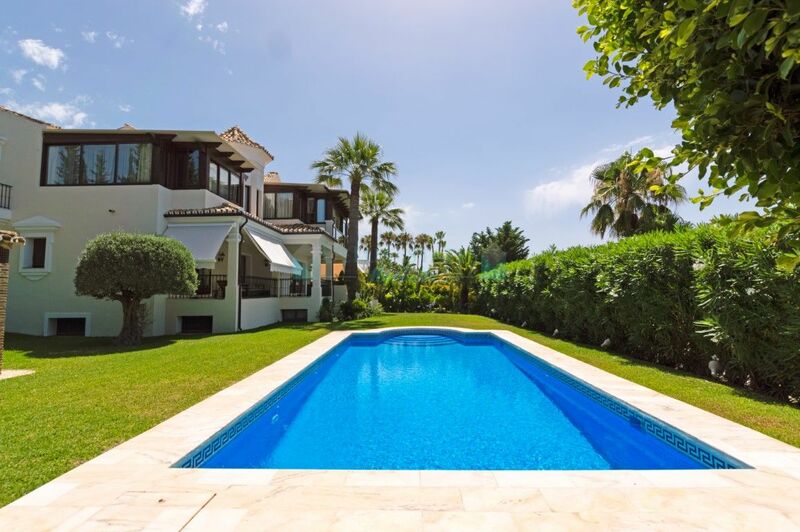 A great family villa located in a development with 24 hour security in one of the best addresses in Marbella near endless facilities. 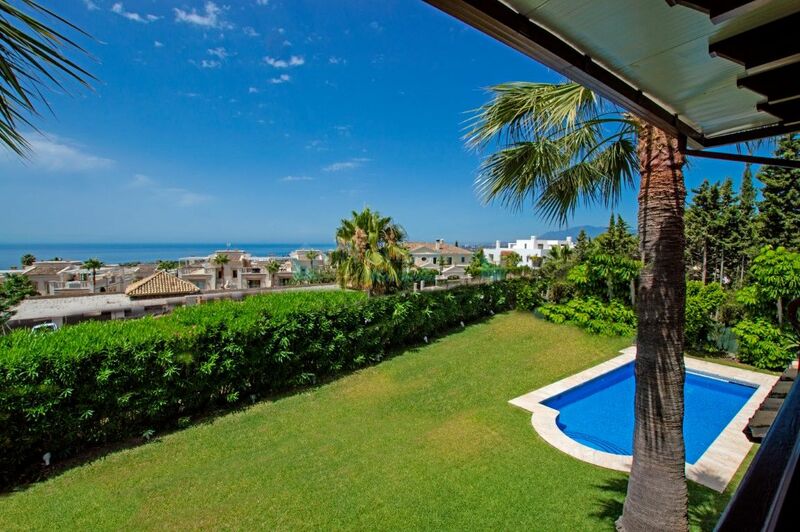 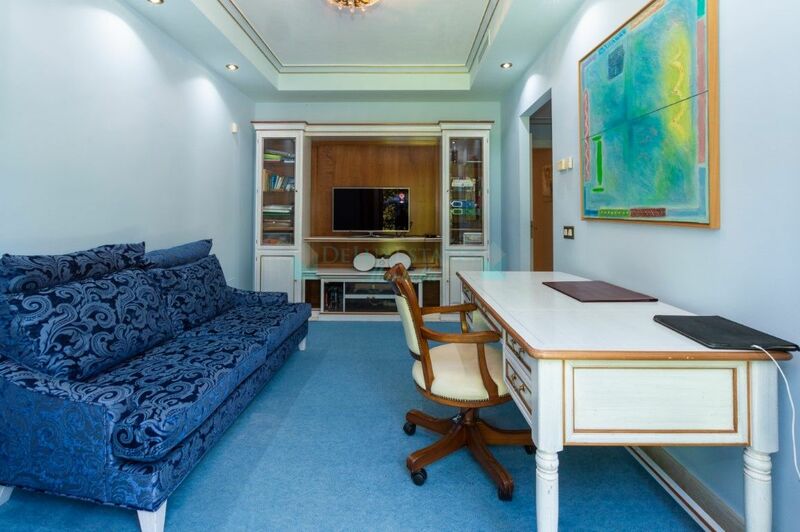 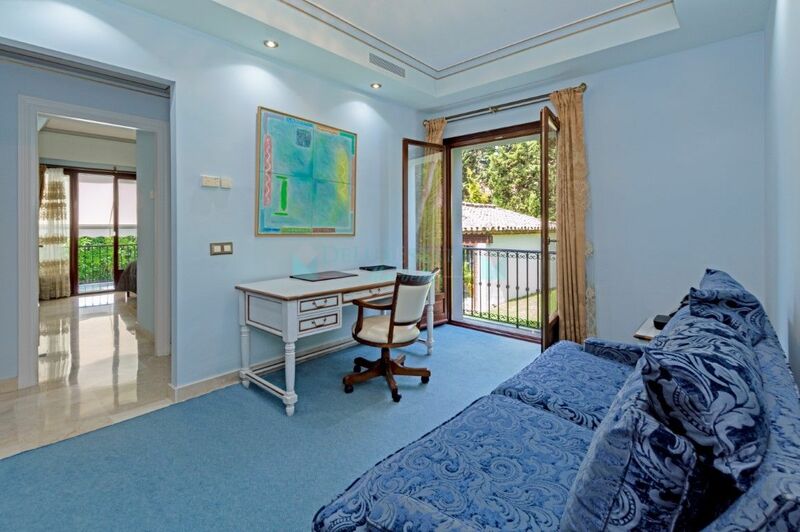 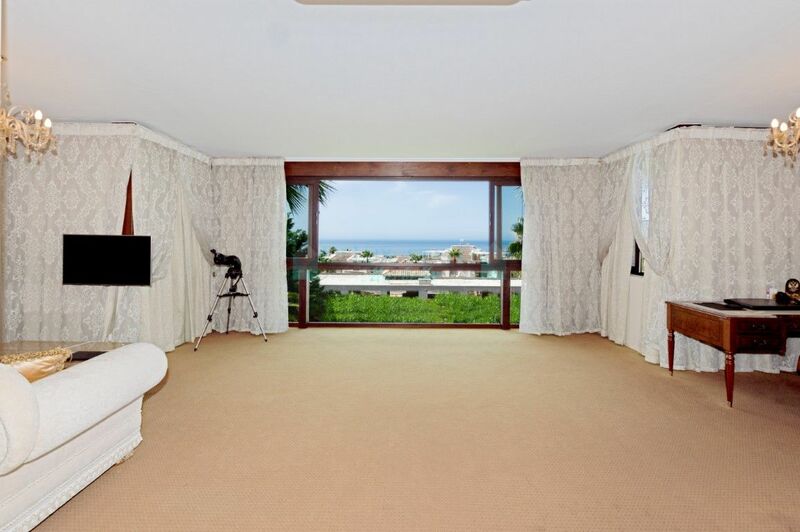 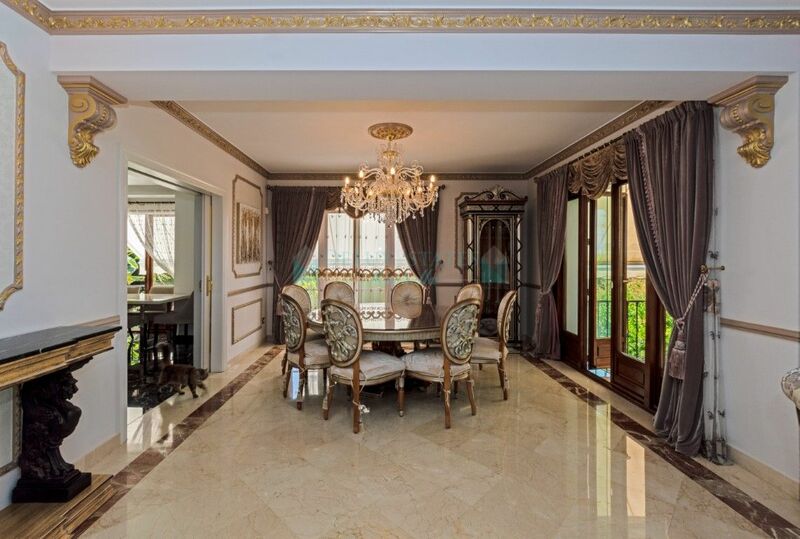 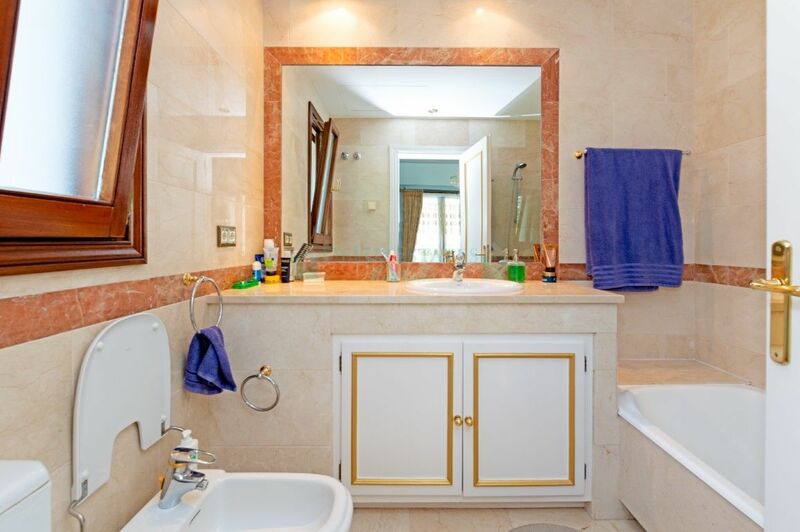 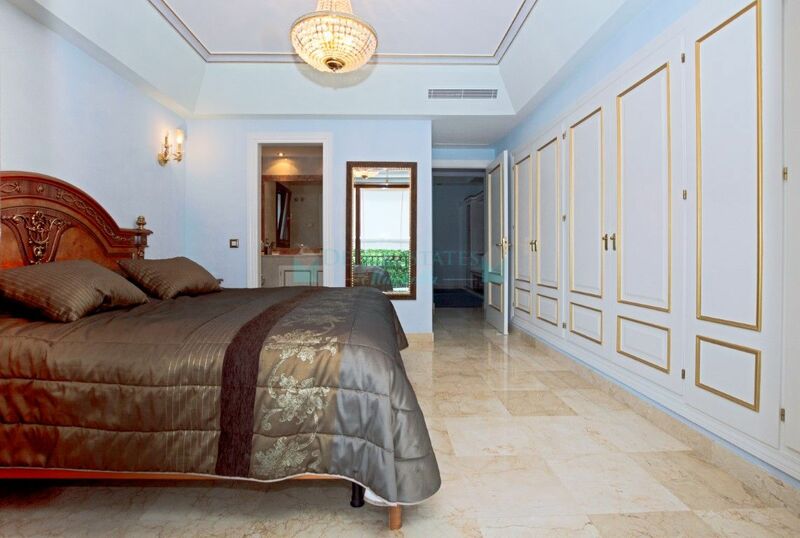 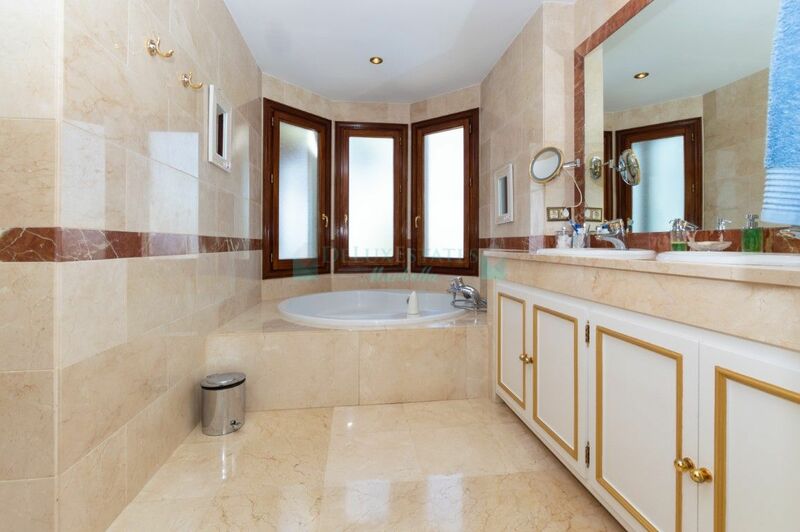 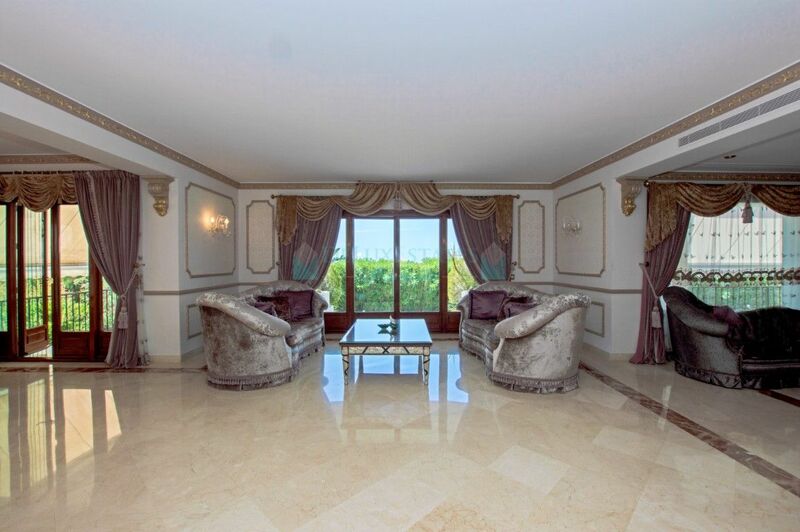 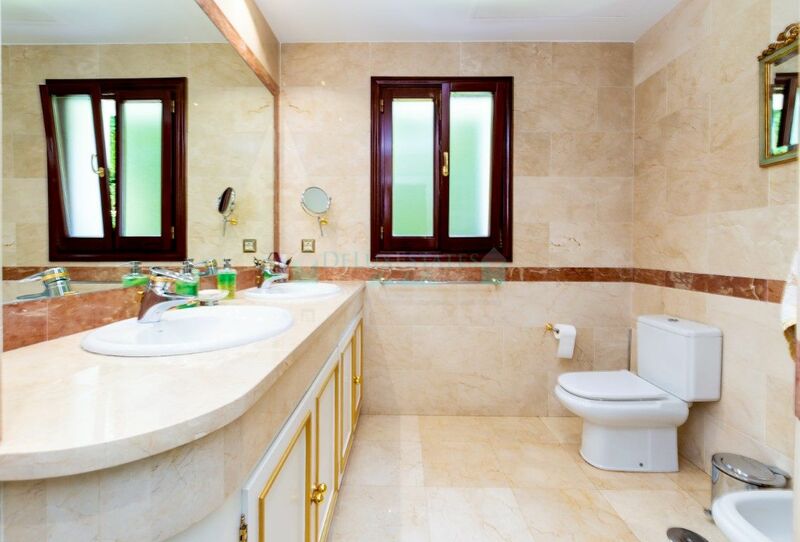 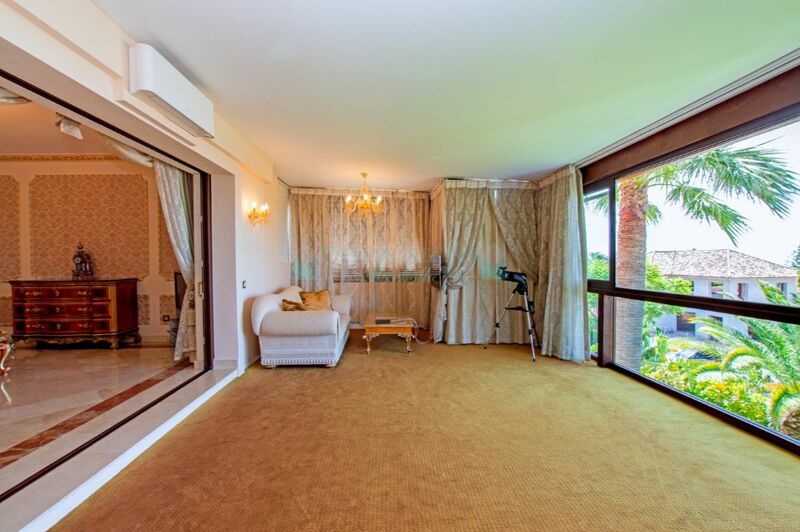 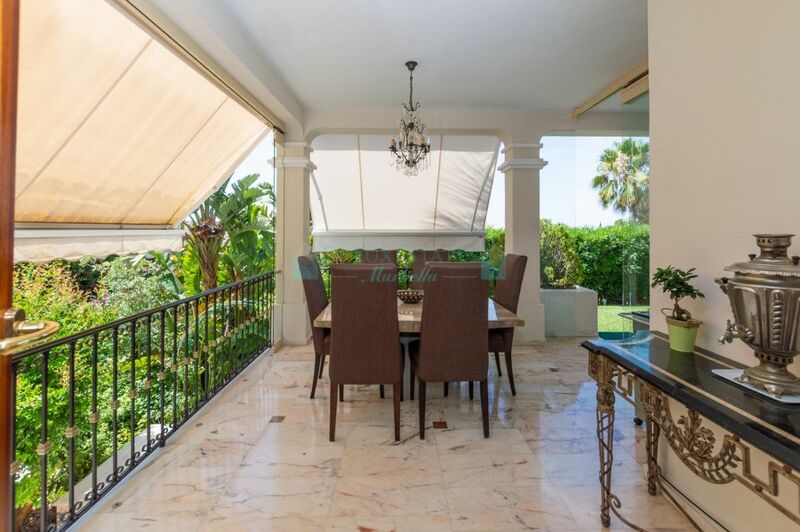 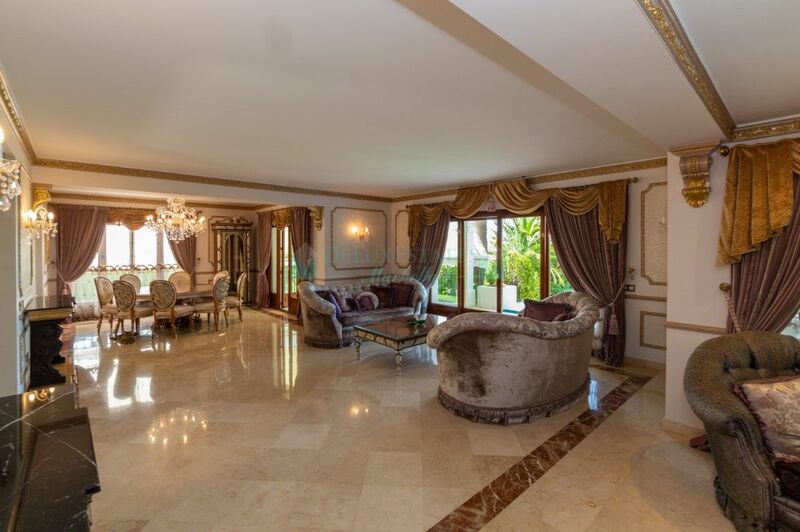 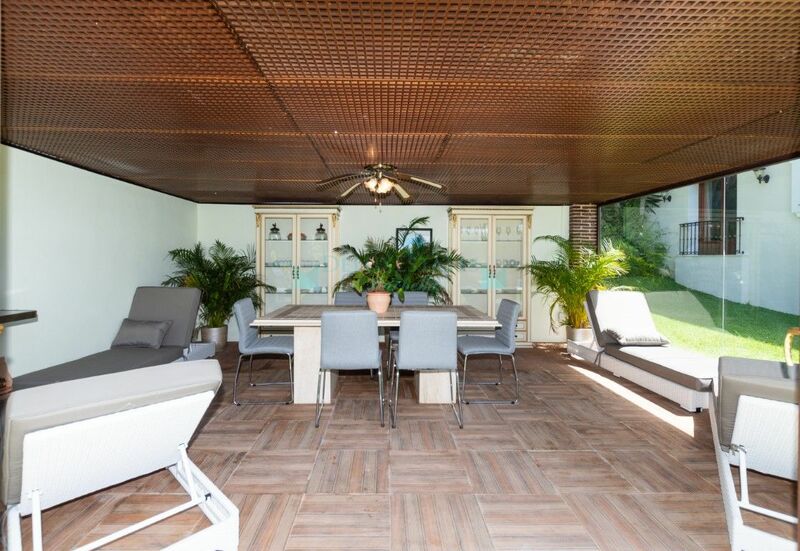 Please, send me more information about ref 300-00955P, Villa in Sierra Blanca, Marbella Golden Mile or similar properties.